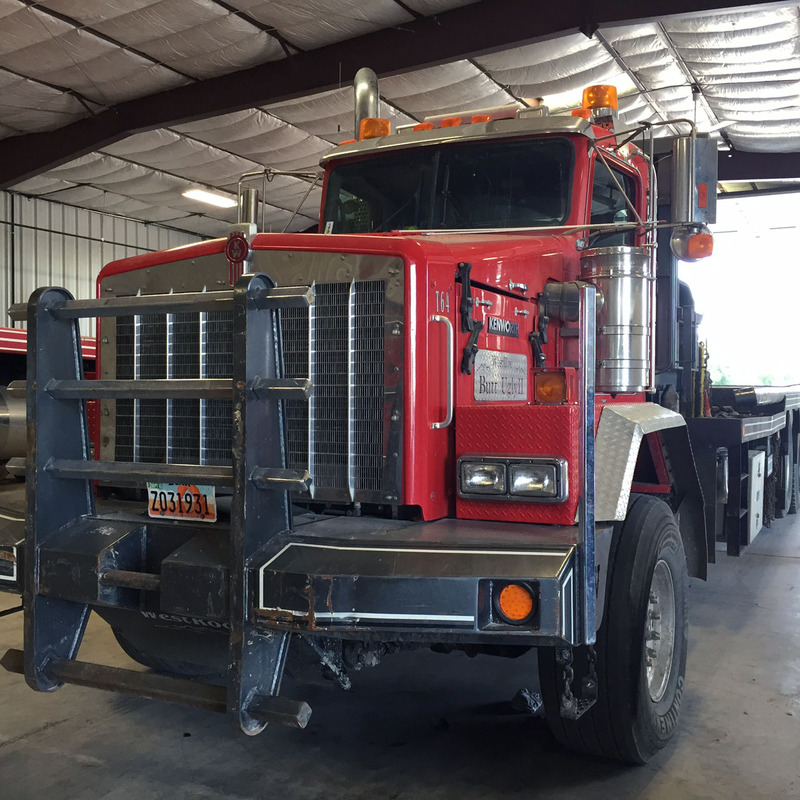 The Westroc family of companies is recognized as one of the most trusted providers of oilfield roustabout services and specialized trucking solutions. It is the partner of choice for the biggest names in oil, gas, and energy sector. Over 30 years, others have come and gone. When a tough job needs done right the first time and on time, the best in the business know…you gotta call Westroc. Westroc Trucking, originally established as an oil rig moving operation, has expanded and developed industry-leading expertise in moving equipment and materials for the wind, solar, mining, and infrastructure sectors as well. We provide fast, reliable, and safe transportation services virtually anywhere in the United States. Westroc Oilfield understands that the right team with the right expertise is crucial to your success. Our skilled workers operate a full-range of service trucks from 3/4 ton up to 2 ton. Whatever the job calls for, Westroc is ready. From forklifts, backhoes, track hoes, pit liners, and motor graders, to belly dumps and dump trucks. Our founder, Weston Serrano, developed a philosophy that became “the Westroc Way” when he bought his first truck and went into business nearly 40 years ago. Simply put, Weston believed that to be successful you really just had to be willing to work harder and do a better job than the other guys. When everyone else saw bad weather, long hours, tight schedules, and unforgiving terrain, Weston saw opportunity – opportunity to show what he and his hand-picked crew of reliable workers were really made of – opportunity to forge long-term relationships with customers – and opportunity to build a company based on hard honest work for a fair price. That’s why for decades Westroc has remained part of the steady bedrock of the industry. While competitors have come and gone seemingly with every boom and bust cycle – Westroc has remained part of the bedrock of the industry. And as for Weston, even in his 70s you can still find him out in the field training and working shoulder to shoulder with his guys and climbing behind the wheel of those big, beautiful trucks.